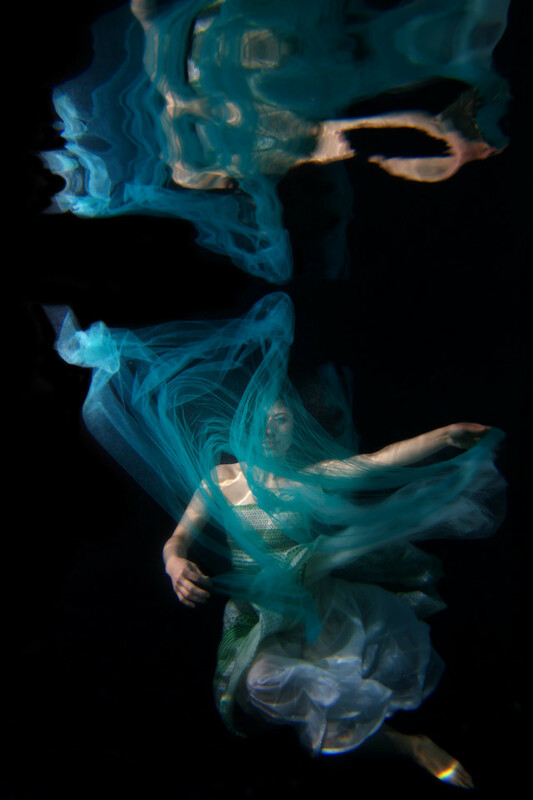 Erena Shimoda is a San Francisco-based photographer who specializes in helping cancer survivors rediscover their beauty through the healing properties of underwater portrait photography. 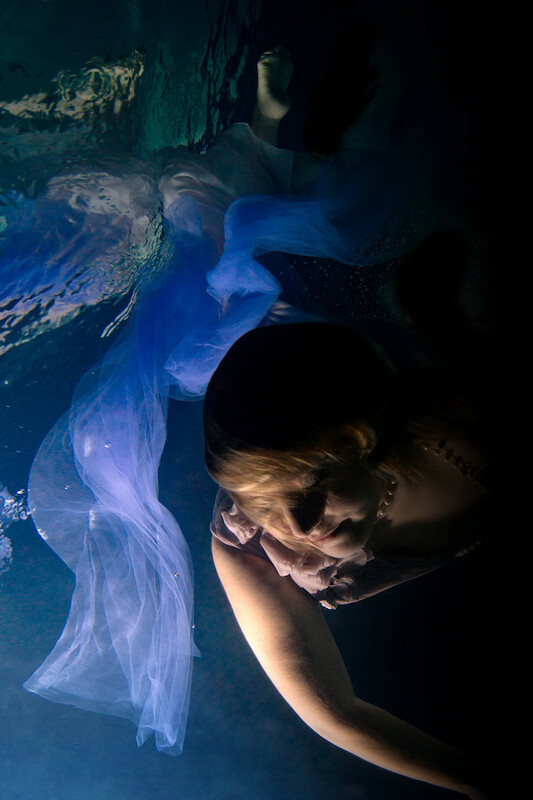 After volunteering with American Cancer Society and being a supporter of IHadCancer.com, I realized that I can further help cancer survivors gain confidence and raise their self-esteem in a way that only I can–through my creative skills as an underwater photographer. Erena recently launched “About Face“, an Indiegogo campaign to help fund portrait shoots for ten people in California. 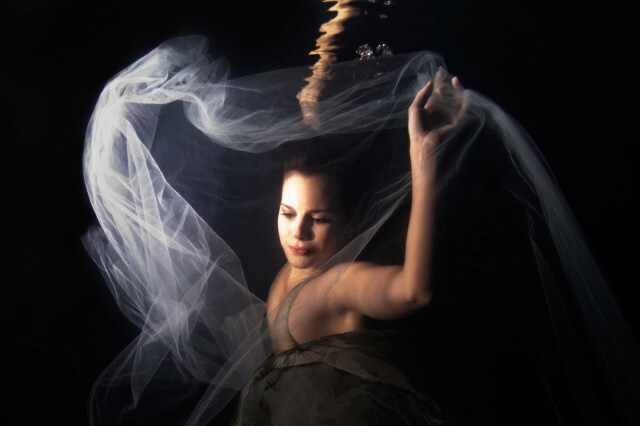 There are 10 cancer survivors in the west coast who want to do underwater portrait sessions with me right now. They are in the Bay Area, Southern CA, Oregon and Washington. I need your help to raise money so that these underwater healing sessions can happen.